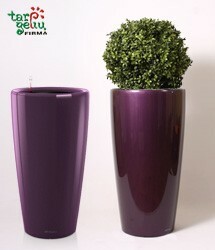 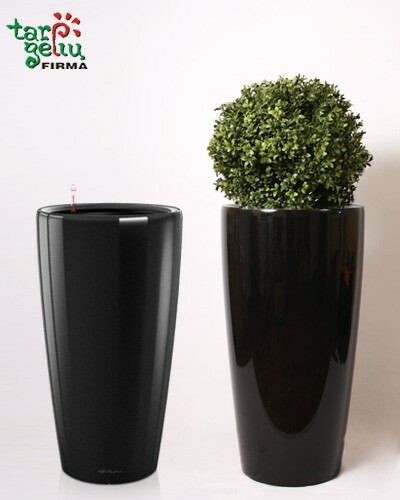 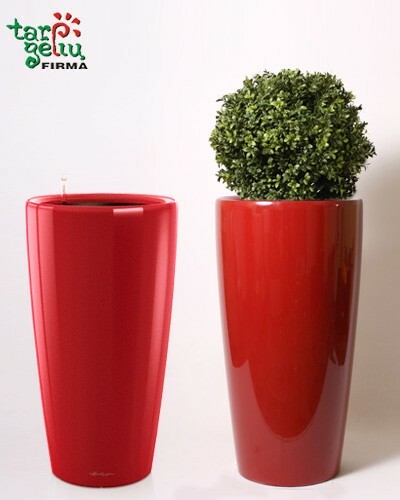 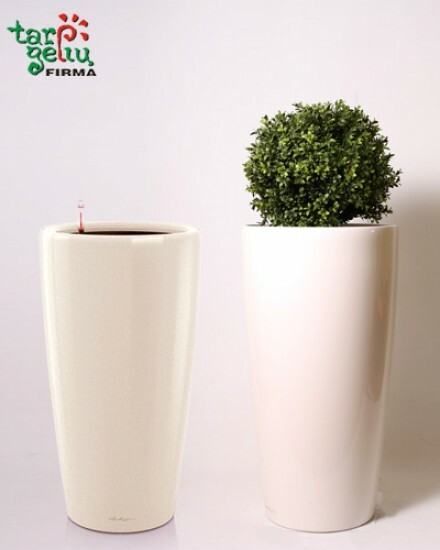 Planter RONDO & Buxus - a stylish gift your home. 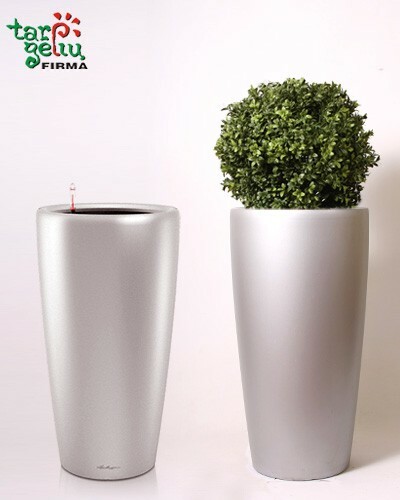 Beautiful plant and planter with irrigation system - this is your best choice! 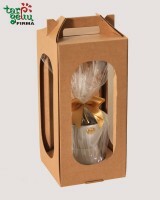 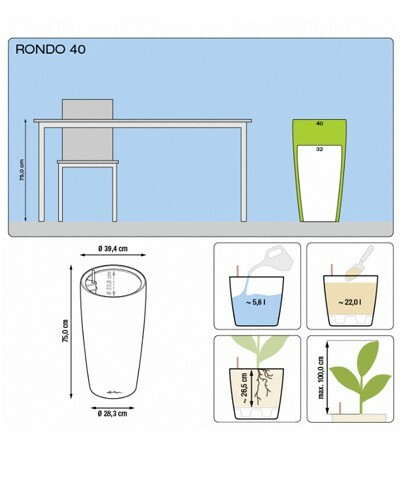 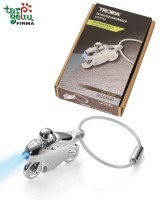 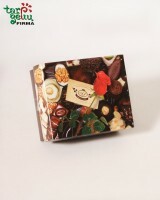 planter Lechuza RONDO 40 (height - 75 cm). 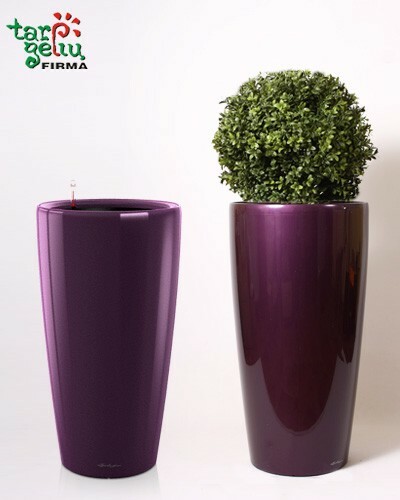 Colors: white high-gloss, antracit, silver metallic, scarlet red high-gloss, black high-gloss, espresso metallic, aubergine high-gloss. 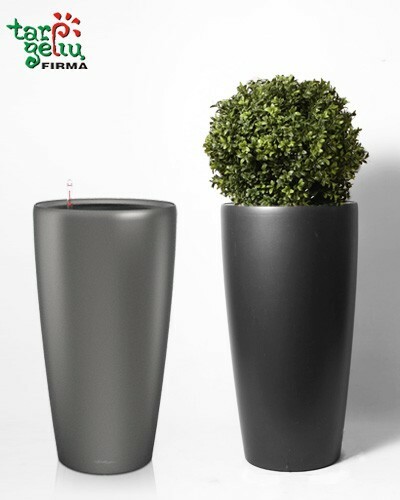 plant - Buxus (height - 60 m).